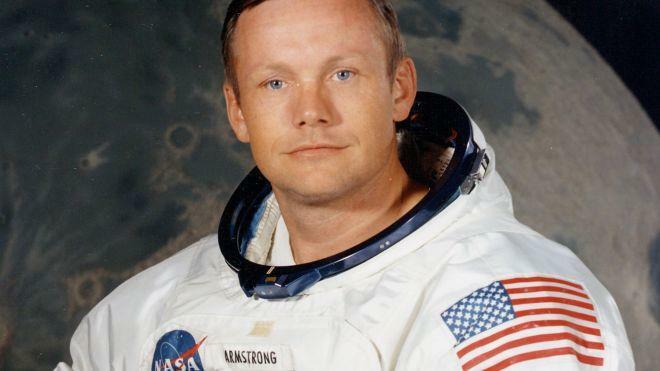 Neil Armstrong, the first man to set foot on the moon on July 20, 1969 has passed away at the age of 82. While little information regarding the exact cause and location has been revealed, reports have indicated that Armstrong died as the result of complications from a cardiovascular procedure. The procedure in question was the heart-bypass surgery that Armstrong underwent due to blocked coronary arteries. Armstrong was a quiet man who kept to himself and shied away from the bright lights of the press and mainstream media, but he wasn’t a stranger to expressing his discontent with President Obama’s stance on canceling future manned moon missions. Armstrong testified in front of Congress in 2010 to lobby for the protection of the Constellation program, which would have sent a new ship called Orion and a crew to the moon by 2020. While NASA’s focus has been shifted to a new planet altogether, Armstrong has left behind a legacy that has inspired future generations to set foot on other unknown planets with the hope that one day humans may colonize a planet other than Earth.